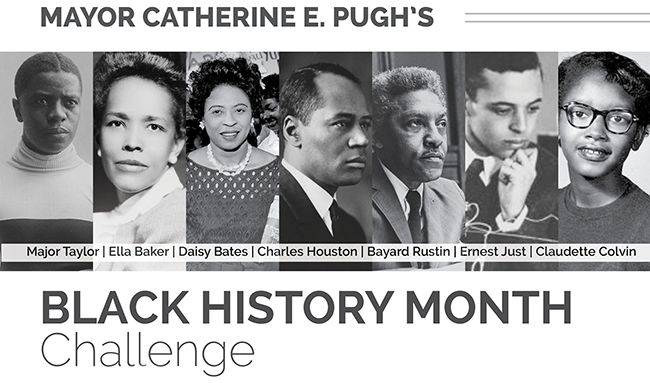 Mayor Pugh invites the students of Baltimore City to nominate an unsung hero of times past! Share with us an unsung hero that you believe deserves recognition for their contributions to society and Mayor Pugh will award the winning students with a private reception at City Hall! Black History Month is an opportunity to reflect as a society on the numerous stories and contributions of Black scholars, inventors, artisans and more but all too often these unsung heroes do not receive their spotlight in history.